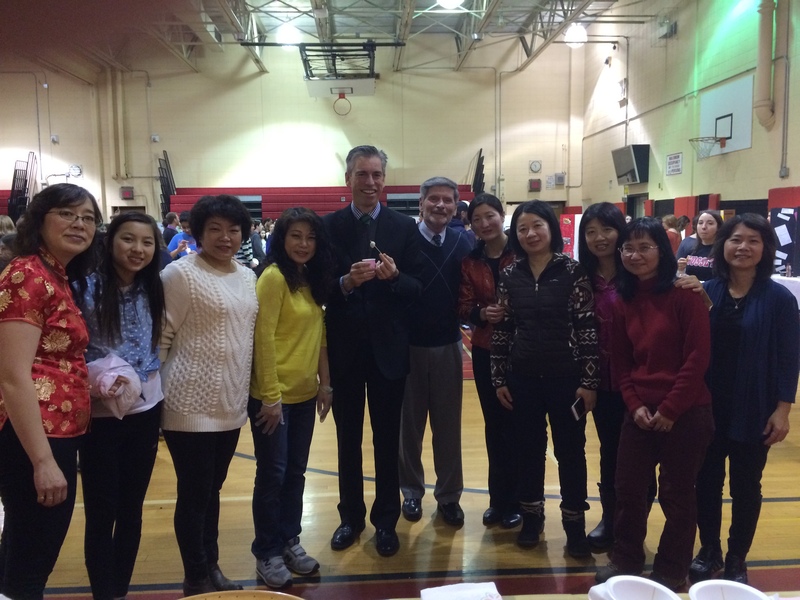 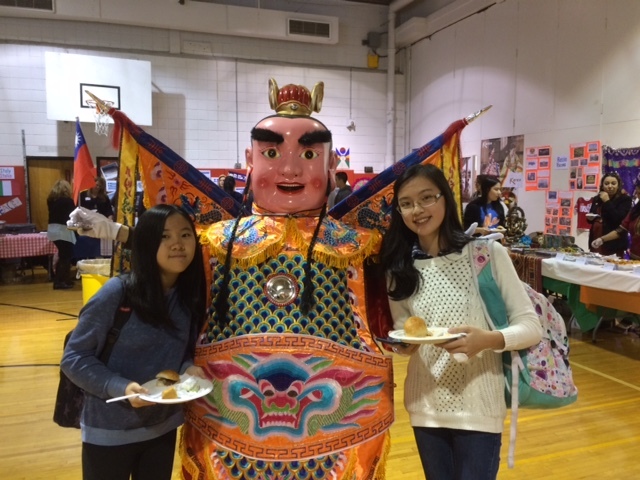 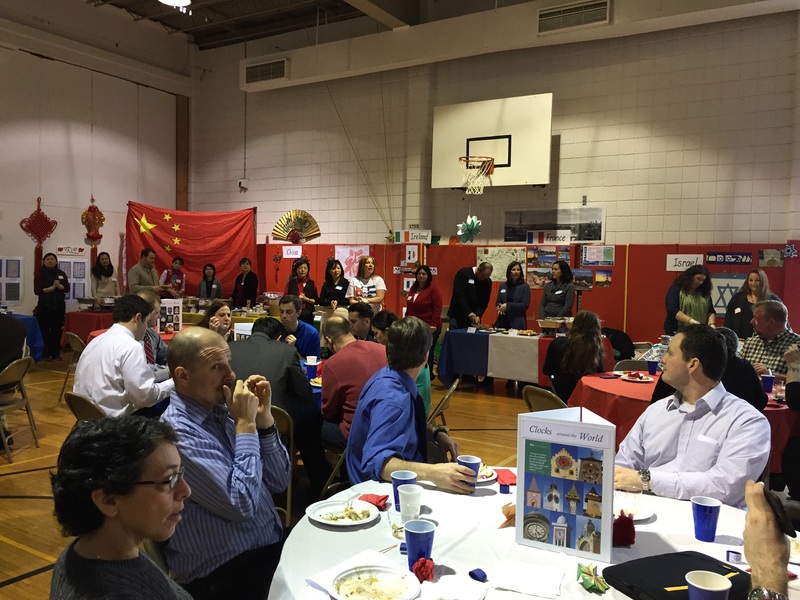 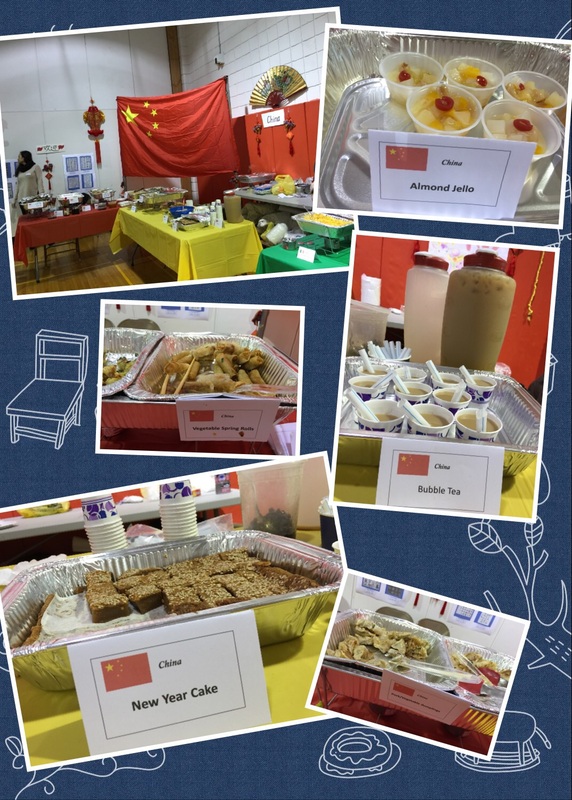 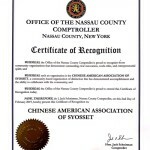 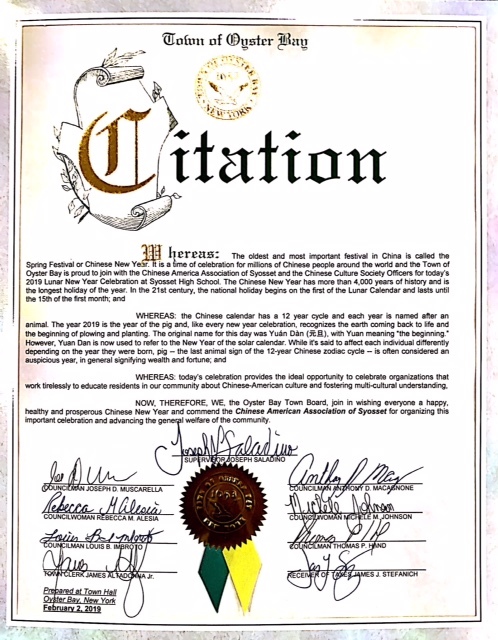 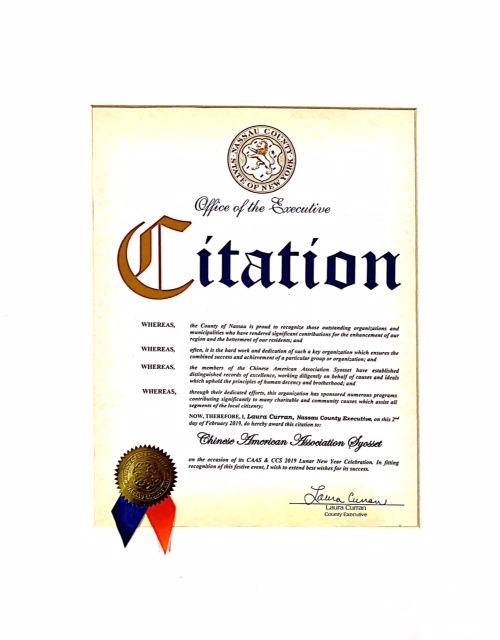 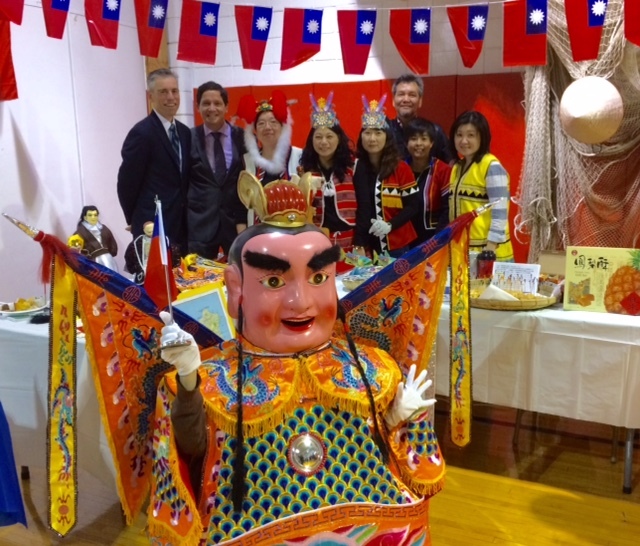 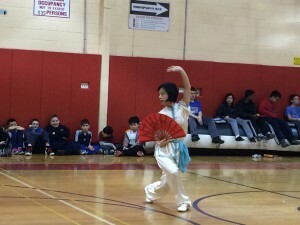 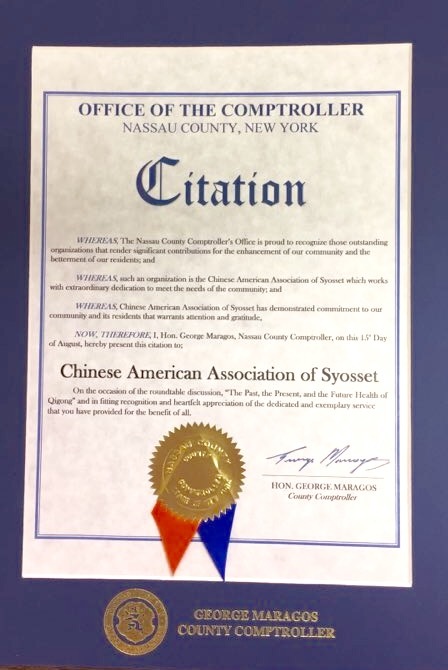 CAAS and CCS were presented with Citations and a Certificate of Recognition from Nassau County local representatives at our Lunar New Year Celebration on February 2, 2019 at Syosset High School. 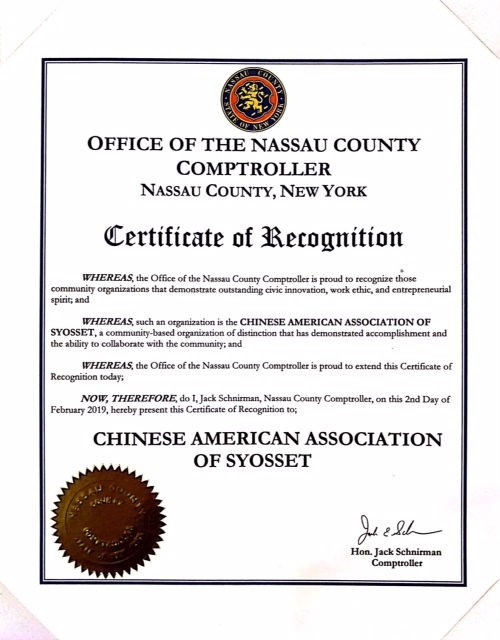 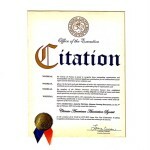 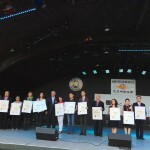 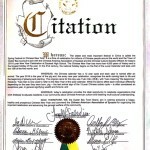 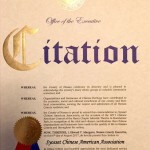 On August 16, 2017 CAAS was presented with another Community Service Citation from Nassau County Comptroller, George Maragos at the Long Island International Round Table on Health Qigong at Oheka Castle in Huntington. 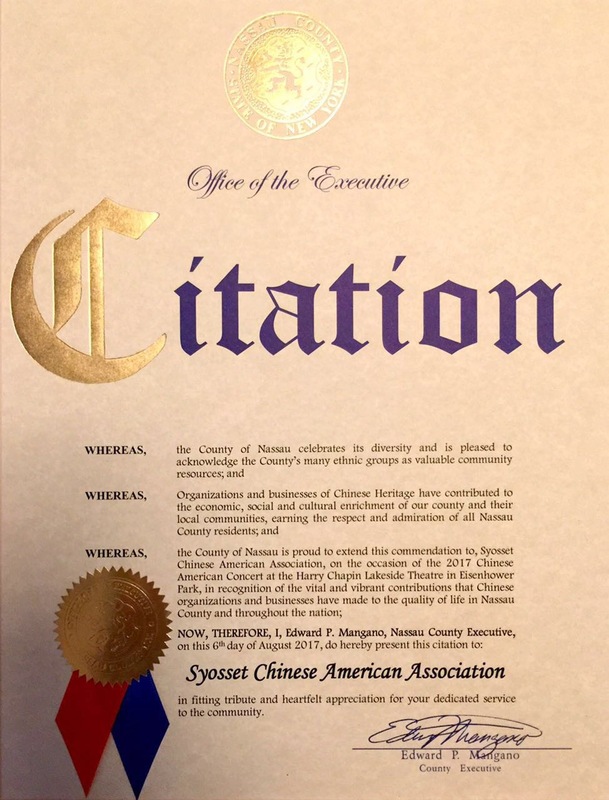 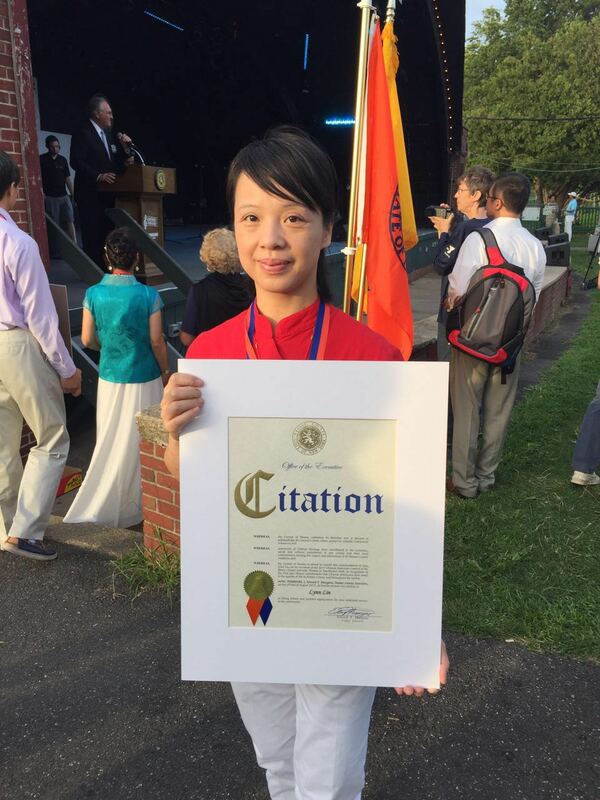 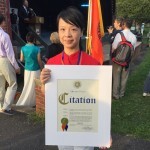 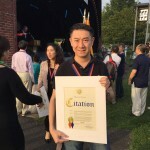 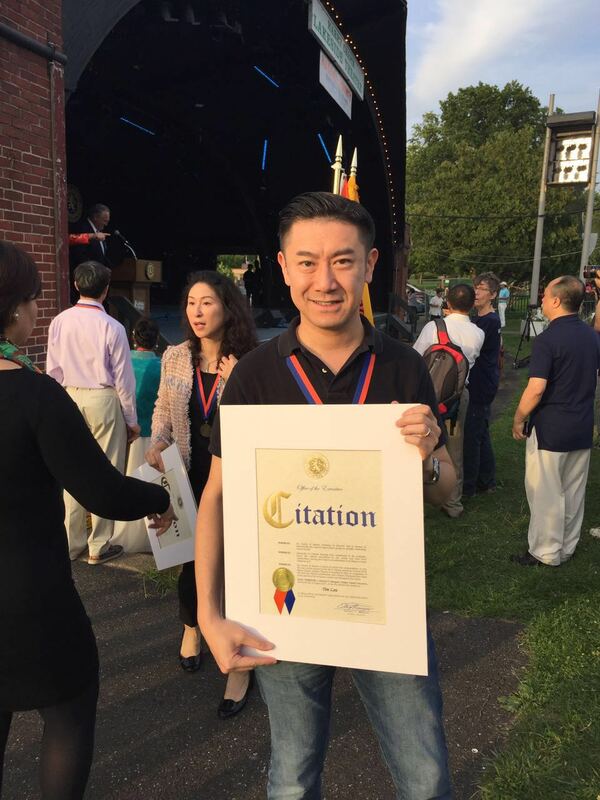 CAAS was honored with a Community Service Citation Award at the annual Chinese American Night on August 6, 2017 at Eisenhower Park in East Meadow. 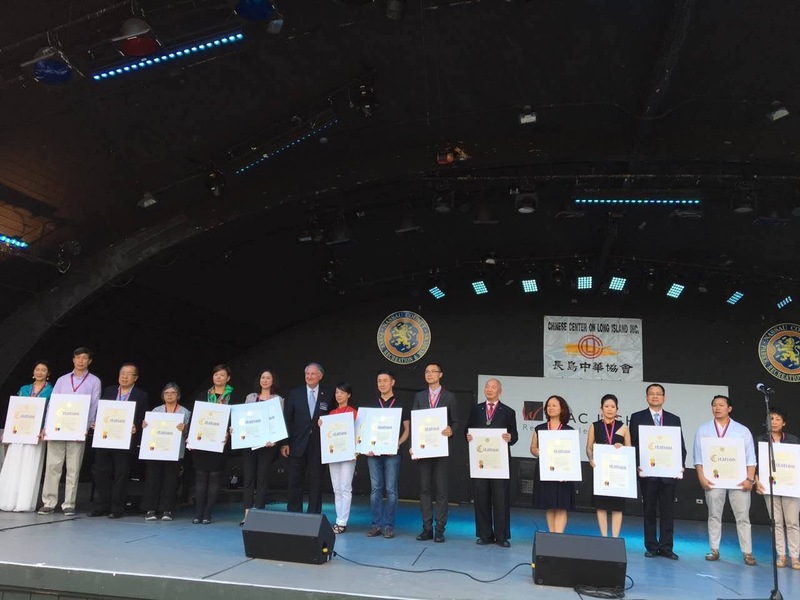 Congratulations to Co-presidents Lynn Lin and Tim Lau were also honored for their contributions to the Chinese American community of Nassau County. H Mart in Jericho Grand Opening. 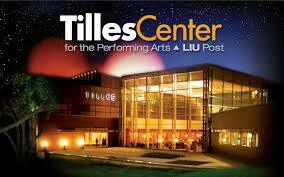 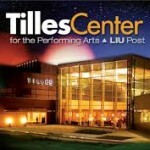 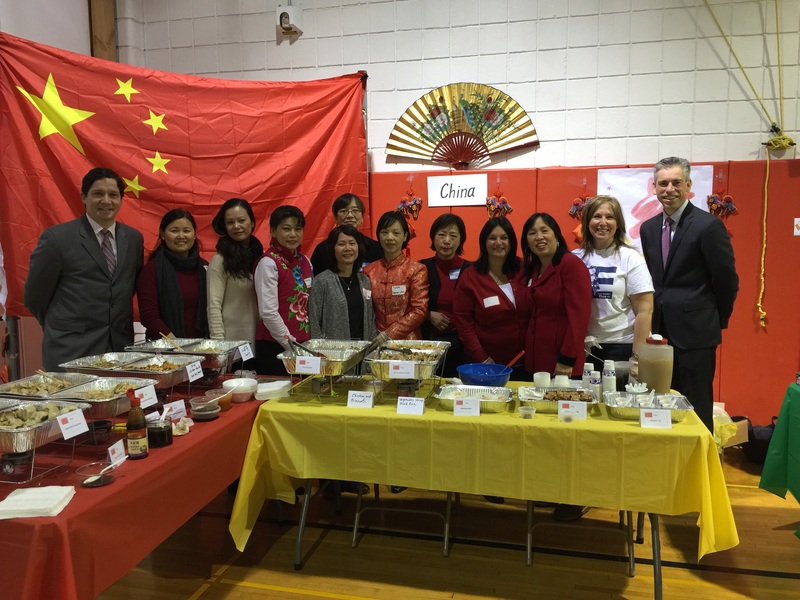 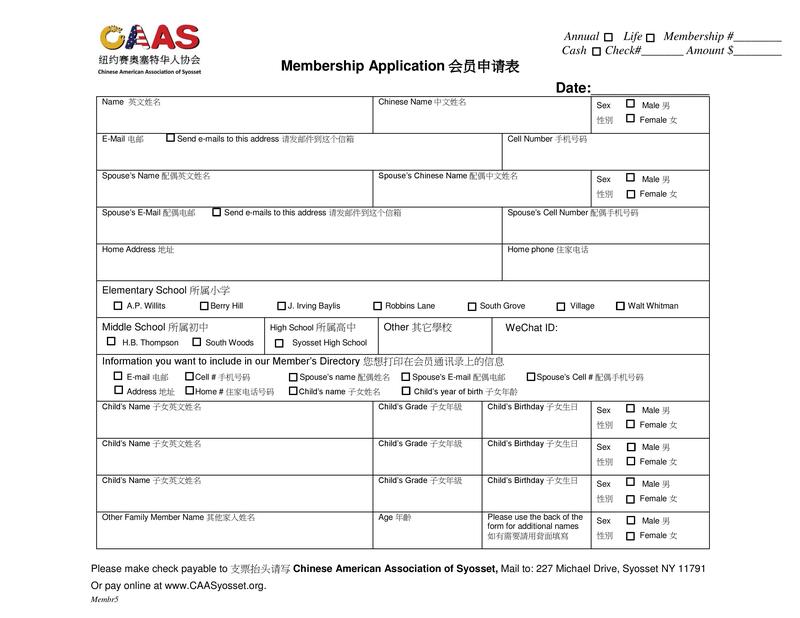 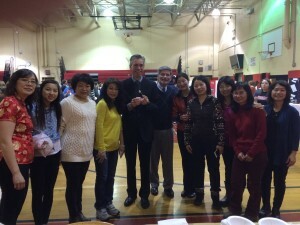 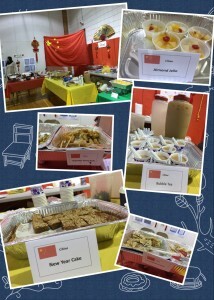 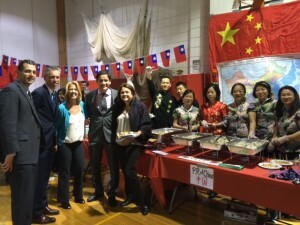 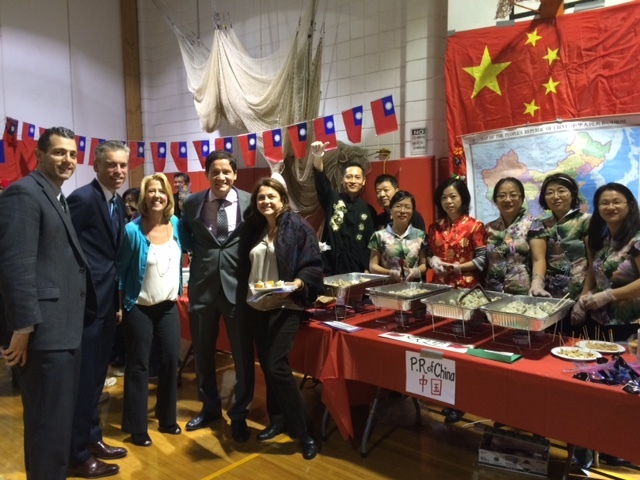 CAAS, LICAA and Chinese Assoc. 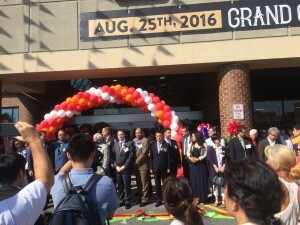 of Jericho were all invited to the ribbon cutting ceremony. 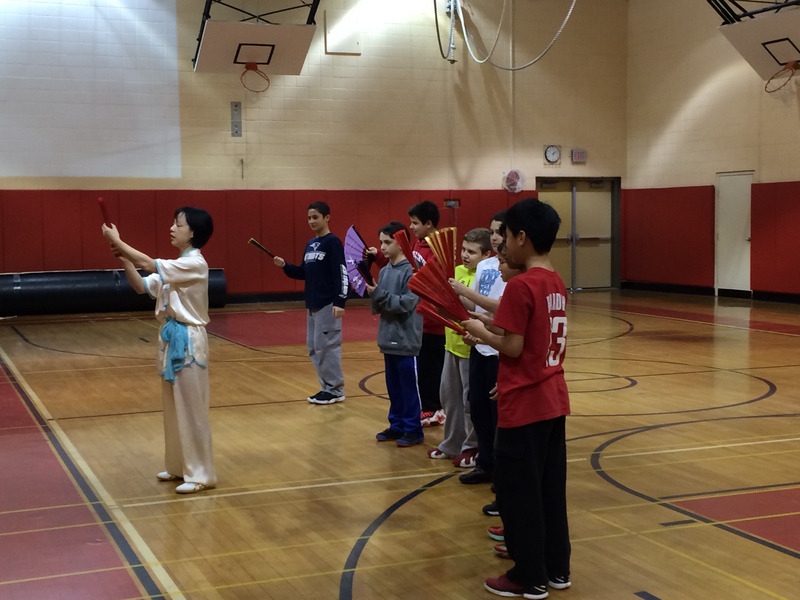 Master Lin teaches HBT students basic Tai Chi Fan moves.